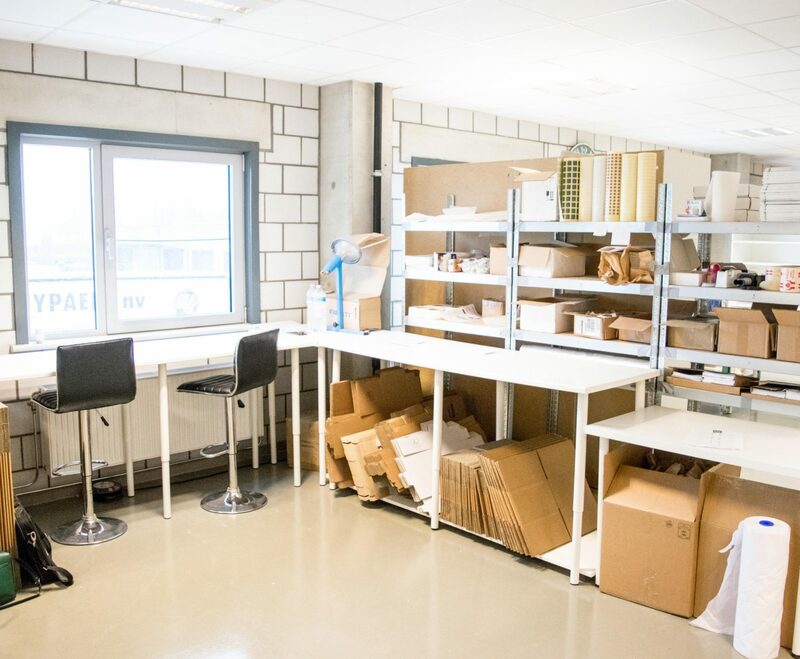 Since January 2019, we no longer make all our products completely on our own but we get help from the super amazing people at the social workplace ‘Mivas’ in Lier. They will help us out by making ánd packing our products. Without them, it would be impossible for us to grow so we are forever grateful to them! They’re the best! We sell our products to awesome people like you. Then, a part of the money that comes our way is reserved for our tree projects. 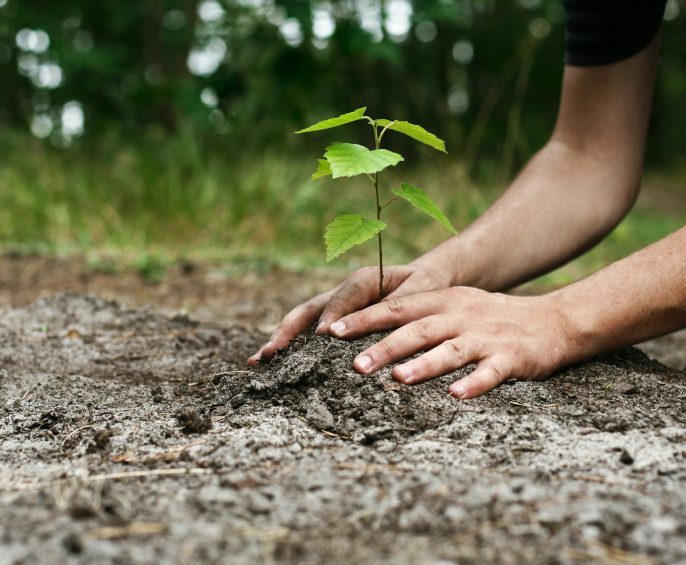 When after a while we have accumulated a certain amount of trees, we donate the money to the amazing organisation ‘‘Bos+‘ for a specific project. Once the project has started, we get photos and share them with you. With this system, we plan to plant a lot of forests all around the world! 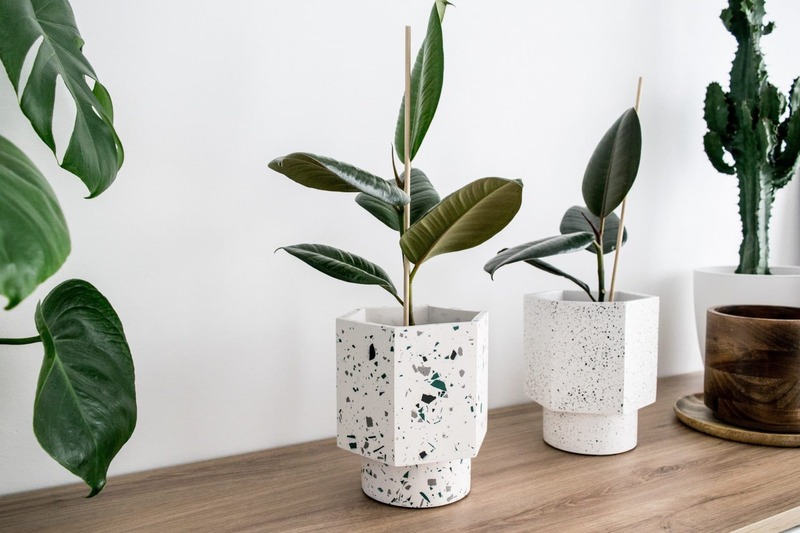 The Belgian furniture company Mobitec decided to use House Racoon as their decorative supplier on international trade fairs (2018-2019) as a beautiful addition to their minimalistic ‘Moods’ collection. A perfect match! 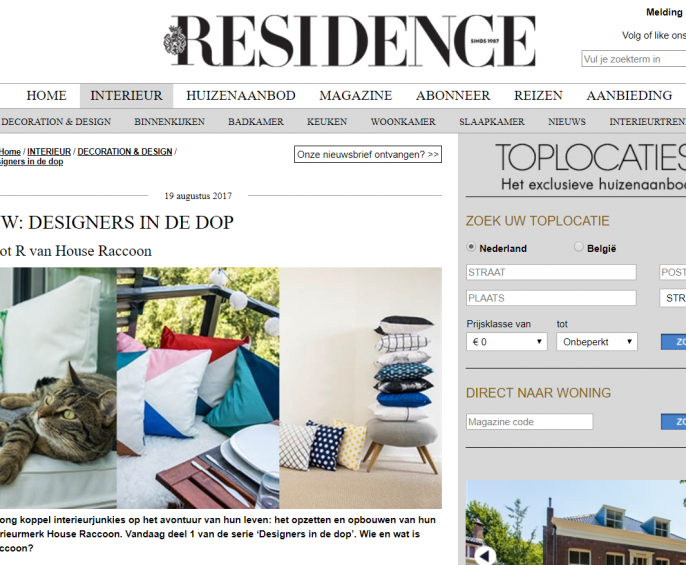 In collaboration with the amazing Dutch interior magazine Residence, we will be releasing a series of blogs in 2017-2018 in which we will talk about our adventures in our first year as a fresh and new interior brand. Check out their site! 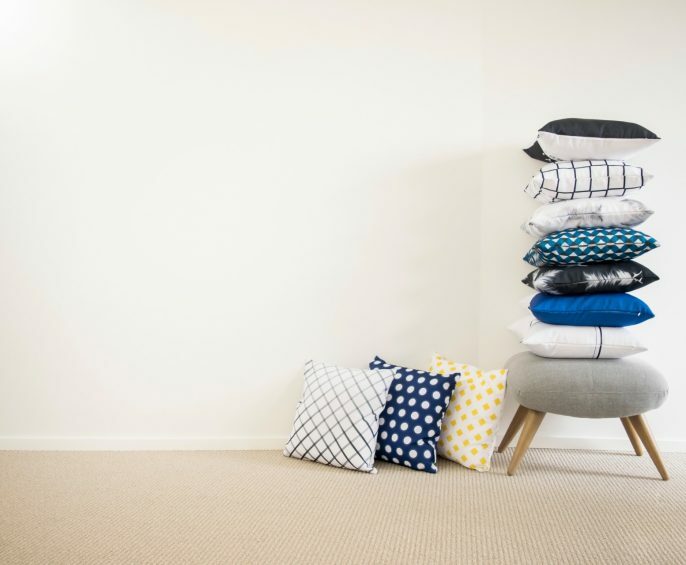 Thanks to the wonderfully joyful people at Home Invest Belgium, we got the amazing opportunity to shoot most of our interior photos (back in the day, when we still made pillows, you know) at the brand new The Horizon building in Brussels. An innovative living concept where people from all ages and origins are able to meet in a multitude of common living areas. 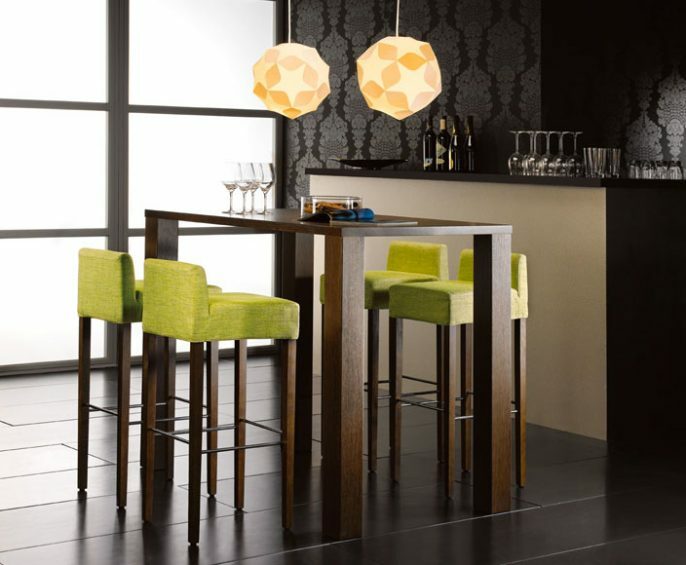 The perfect setting for our world oriented products. Join our Wall of Fame? Think about something amazing to do with House Raccoon and contact us. We love doing amazing things!